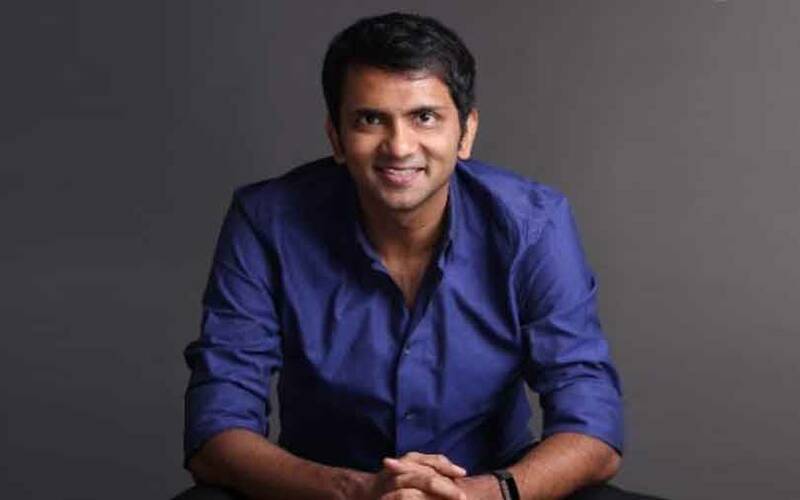 Serial entrepreneur Bhavin Turakhia is restructuring the India operations of his enterprise collaboration platform Flock while expanding marketing efforts in the US, as he looks to better compete with bigger rivals such as Slack Technologies Inc.
Flock moved its product development operations to Bengaluru around three months ago. Earlier, it had multiple teams located in Bengaluru, Delhi and Mumbai. However, only 50-60% the product team in Delhi moved to Bengaluru, and the remaining people were let go. "Teams were having issues coordinating from remote locations. We brought them together to ensure that we have faster product development cycles and we have seen a net positive impact," Turakhia told TechCircle. He also said Flock had offered "good bonuses and relocation packages" to employees. "But some decided to move on. We are hiring for those vacancies in Bengaluru," he added. The company currently employs about 50 people at its integrated office in Bengaluru while its design team continues to operate from Mumbai under the leadership of Ninad Raval. Turakhia also said that the company is ramping up its marketing team in the US, its most important market, and that the India marketing team, while small, will help the US team. "Flock's largest market is the US and we do content marketing. This is why we hired Sam Malikarjunam from content marketing firm Hubspot last month to lead our marketing efforts out of Boston," he said. Malikarjunam was setting up a marketing team in the US, he added. Flock's efforts to restructure its India operations and expand in the US come as it operates in a segment that has grown increasingly competitive with the likes of US-based rivals Slack, Microsoft Teams, Google Hangouts and Facebook Workplace. Compared to the deep-pocketed US rivals, Flock is relatively smaller. TNET Messaging Services Pvt. Ltd, the entity that reports earnings for Flock and other Turakhia firms, posted a net profit of Rs 65 lakh on revenue of Rs 55.25 crore for the financial year ended March 2018. It had recorded a net profit of Rs 1.55 crore on revenue of Rs 43 crore in the previous year. The majority of TNET Messaging’s revenue comes from Flock. In fact, two people familiar with developments at Flock, said on the condition of anonymity that the company is minimising its marketing operations in India. Turakhia, however, said Flock is expanding its marketing operations, both in India and in the US, and that it have over 20 open positions at both locations. "Our marketing team in India is expected to grow substantially along with our marketing team in the US," he said. The two people cited above also said that Turakhia could even be looking to sell Flock and that he had engaged in talks with US-headquartered storage services provider Dropbox over the past few months. However, Turakhia denied the development. “Flock is aggressively expanding at the moment and there are no intentions to sell the company,” he said. “There are no ongoing discussions with Dropbox or anyone else regarding any sale or merger”. Turakhia also said that the discussions he had with Dropbox were to explore possibilities of deeper integrations of their file-sharing product into Flock. Turakhia has injected at least $45 million (around Rs 300 crore) into Flock since starting the company in 2014. He said that he would continue to invest in the platform for the next 18 months before approaching external investors for additional funding. Earlier, Turakhia had sold Directi, a web services company that he and his brother Divyank Turakhia founded in 1998, to Nasdaq-listed Endurance group for $160 million in 2013. The duo also sold their US-based ad-tech venture Media.Net for $900 million to a consortium of Chinese buyers in 2016. "I have had two successful exits from which we made a total of $1.2 billion," Turakhia said. "That is money in the bank for us." *This article has been modified based on additional inputs.